MicroBird’s new 35 passenger school bus will soon begin traveling to various dealer and state shows for ride and drive events. 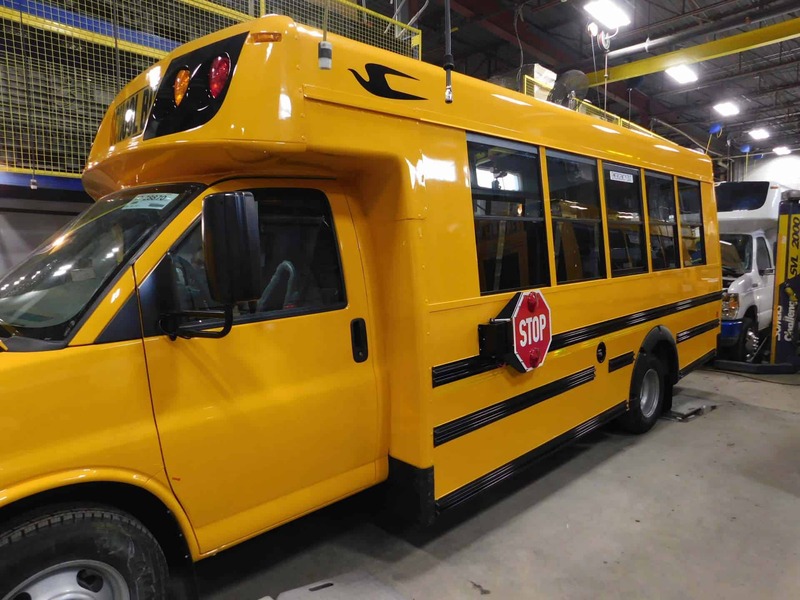 DRUMMONDVILLE, Canada — Micro Bird announced today the introduction of its new 35-passenger G5 school bus. The new platform retains all of Micro Bird’s key features and benefits, including its rear impact buffer and 32″ entrance door. Micro Bird’s new 35-passenger G5 has rolled off the production line. The school bus will soon begin traveling to various dealer and state shows for ride and drive events, company officials noted. Previous articleDo you forecast a need for a new bus garage over the next five years?